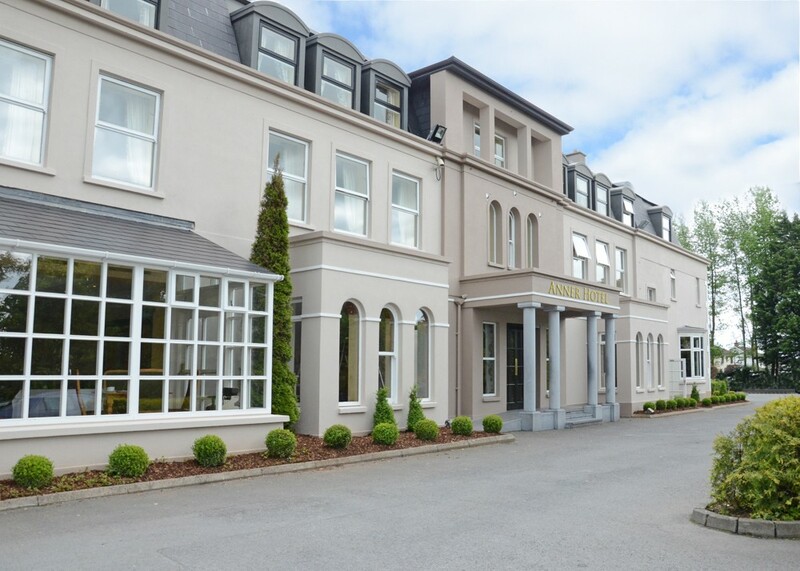 Situated on the edge of Thurles town, a stunning location combined with experience and dedication, splendid gardens for your photographs, exquisite cuisine and a sophisticated ambiance create a truly magnificent occasion. The elegant O’Malley Suite which hosts up to 270 guests is classical and timeless, with magnificent sparkling crystal chandeliers enhancing the decor. Crisp linen set against the muted pallet of natural colours create a subtle back drop for your chosen theme. 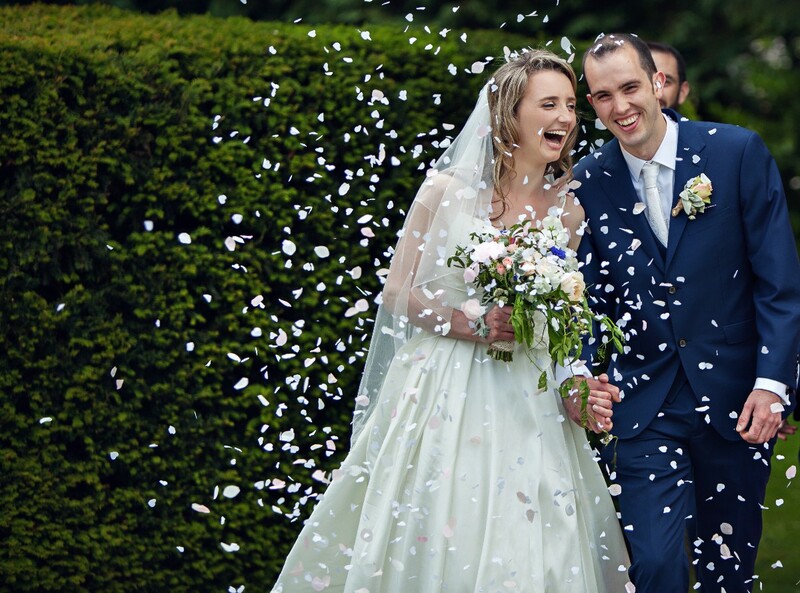 With only one wedding per day, our experience and attention to detail will ensure your special day will be to the highest standard with all the little touches that will make your day everything you dreamed of. 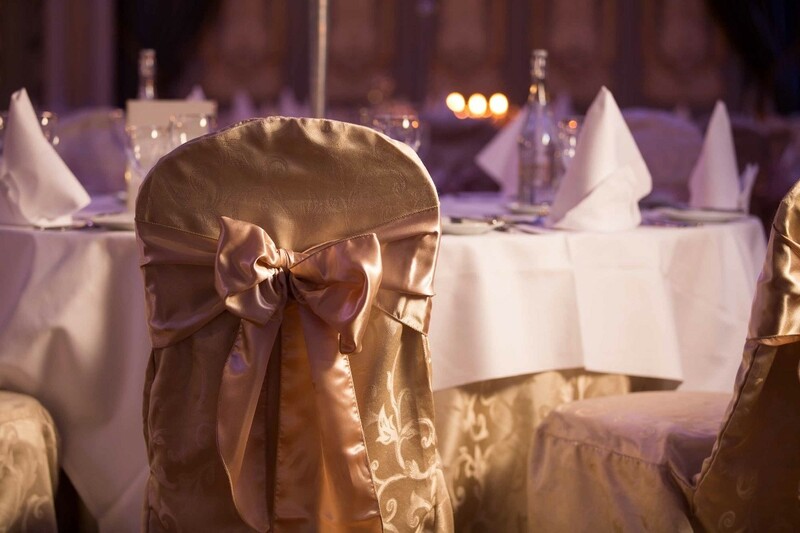 The hotel also has a range of rooms available to host Civil Ceremonies & Civil Partnerships for up to 120 guests. 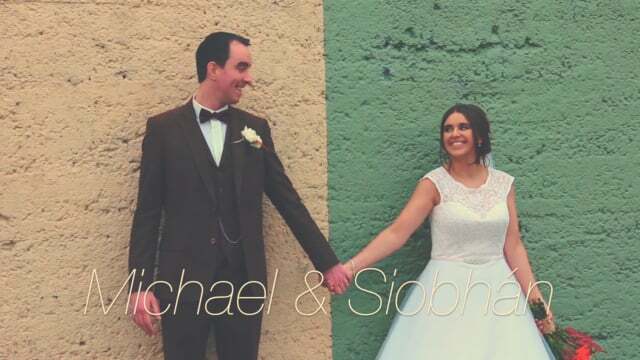 Siobhán & Michael Highlights Wedding Video from Old Pine Films on Vimeo. they partied the night away at The Anner Hotel. I cant recommend the Anner enough for a wedding. For us it was a one stops shop, ceremoney, photos and reception. The room for the ceremoney was beautifully decorated, it needed nothing else. The grounds are fab for photos, we got lovely night time photos done there, so no need to go anywhere else. All of the staff from the moment we arrived to the moment we left were unbelieveable, they helped make our day the best day ever. 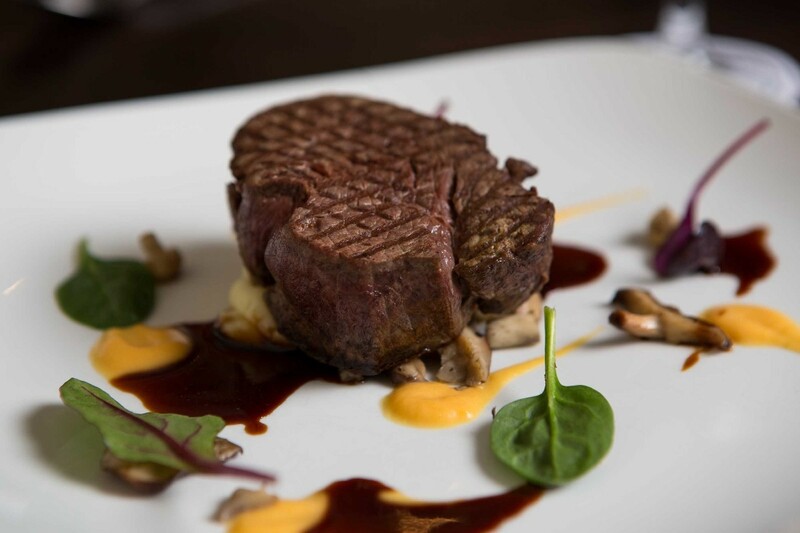 The food was fabolous, melt in your mouth, our guests are still raving about how nice it was. From start to finish, our wedding was amazing. We arrived the Friday before the wedding, and checked out the Monday after. Throughout our whole stay we were spoilt by all the staff in the hotel. No request was too big or too small. What also really impressed us was the quality of the food. The meal was just as incredible on the night of the wedding as it was at our tasting menu. Our guests are still calling to say how great the meal was and how friendly the staff were. We will always be grateful for the Anner and the staff for helping to make our dream day run smoothly. Thanks to the staff we had nothing to worry about, so really got to enjoy this once in a lifetime event and appreciate it. And that to us is priceless. 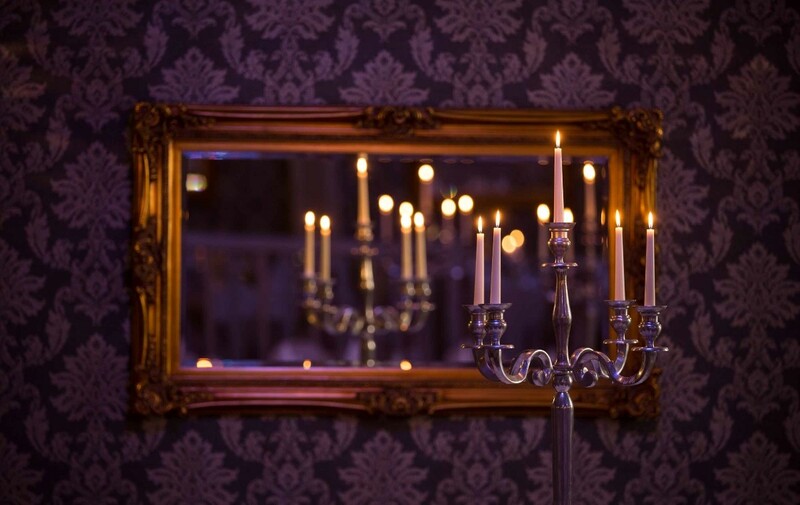 We would highly recommend the Anner as the best place to hold a reception. 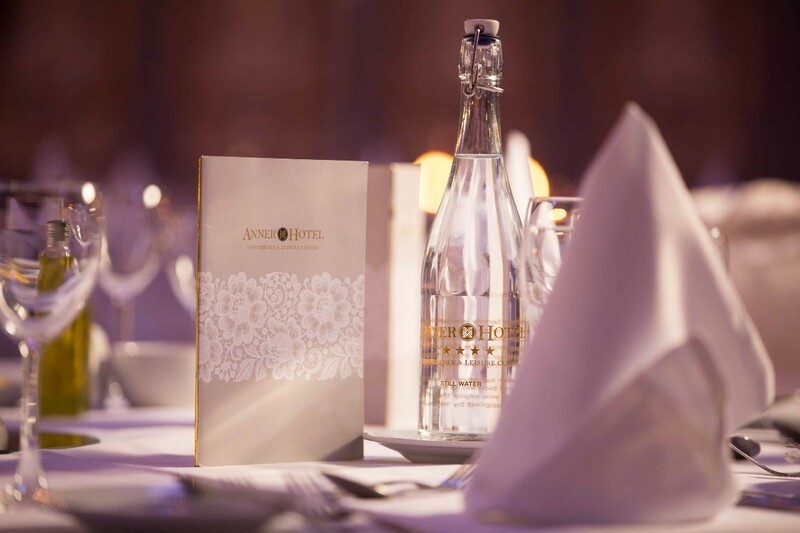 From start to finish the Anner hotel staff were very attentive and accommodating over the 15 months of planning, food is excellent, staff are excellent and it is a wonderful hotel to stay in, we would like to thank Courtney & Lily for going above and beyond to make our day memorable ???? The food was excellent staff were friendly and efficient. The reception room was decorated beautifully and the attention to detail was excellent. Very helpful and friendly staff throughout the hotel. There was so much food on the day it was fantastic. Nobody at the wedding went hungry. Would definitely recommend. We were organising our wedding from Australia and Courtney was fantastic and very accommodating. I cannot recommend the Anner Hotel as a wedding venue highly enough. From the very first visit we paid to the hotel to the wedding day they could not have been more helpful. Their style is relaxed yet super efficient so we always knew everything was in hand and we had nothing to worry about. Their wedding packages are excellent with something for all tastes and budgets. Even attending for the tasting menu before the wedding my fiance and I were made feel so welcome and special. 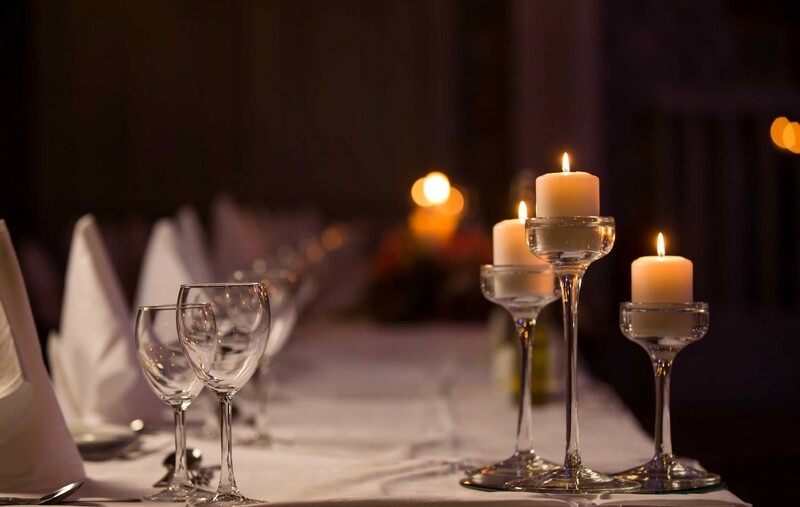 The wedding meal was delicious and still commented on by our guests about how nice it was.The best thing about the Anner is the care and attention they give, there is a real family feel to the business and you are not just 'another customer'. We have very special memories of our wedding at the Anner and would highly recommend to anyone. Where to begin. We came to the Anner Hotel for the first time 14 days before our wedding having been left high and dry by the venue we originally booked. 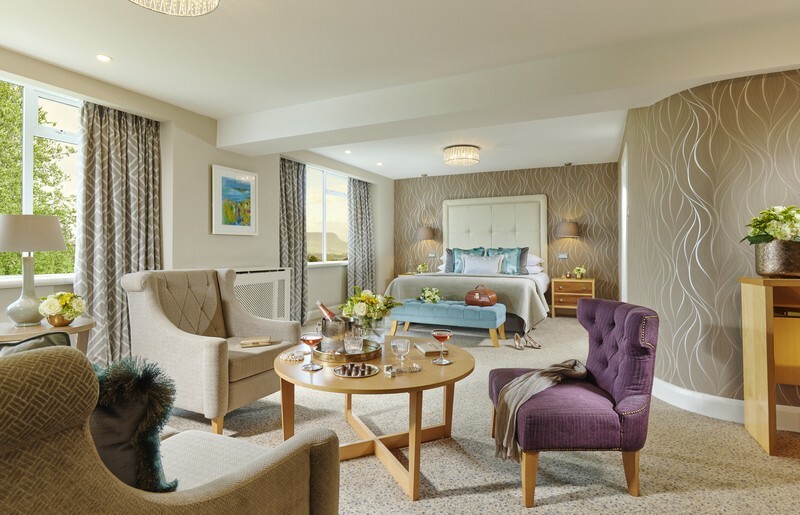 Having endured 2 of the worst days in the history of planning a wedding our spirits were instantly lifted, initially just by the hotels appearance and then by the calming competence of the wedding planner Courtney Hyland. The 2 weeks that followed were a further testament of her abilities, finding us a celebrant at 8 days notice when the HSE cancelled on us and organising our mouth watering meal tasting all within the shortest time frame ever! No ask was too much for this lady and every call and email was answered so promptly. We spent 3 wonderful nights at the hotel over the course of our wedding and I am only looking for a reason to book in again. Our guests are still raving about the food, especially the lamb shank the chef served up as one of our mains. The service was so smooth and the staff were so attentive, special mention to Dan who served us at the top table. The decor was fantastic, nobody batted an eye when I turned up with boxes of props, in fact they took it all on and left me stress free throughout. The tables were just stunning. On the day itself it rained and we took our photos in the bridal suite which is exquisite and huge, it was a perfect scene, I'm so excited to see them. The second night we had a number of guests stay on and the staff were just as attentive and accommodating of the whole group, the food they put on for us while simpler than the wedding menu was just as delicious and well presented. In terms of professionalism, flexibility and value for money I'm only sorry we didn't find this gem originally, they took on our 180 person wedding at 2 weeks notice and made it a 5 star experience for us and all our guests. I would recommend them to any couple looking for the perfect venue. Absolutely delighted with how my wedding day went. Everyone on the day went above and beyond to make it a very special day and the professionalism that we experienced was fantastic. I can honestly say to any couple looking to have their wedding at this venue that you will not be disappointed.